Driving in Mexico City is a fun and unique challenge. I personally love to drive and love to negotiate through traffic and unique situations. Safety is a primary concern in Mexico City and is something that I took for granted before going to live there. 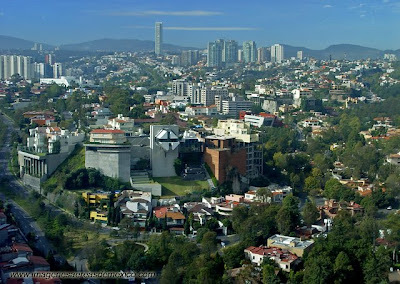 When driving in Mexico City, ladies should be sure to put their purses in the trunk of the car or under the seat. Purses should definitely NOT go on the passenger seat or back seat! This is an open invitation to would-be thieves to do a “smash and grab” on your window and purse! I rarely wore jewelry or nice watches while driving, either. 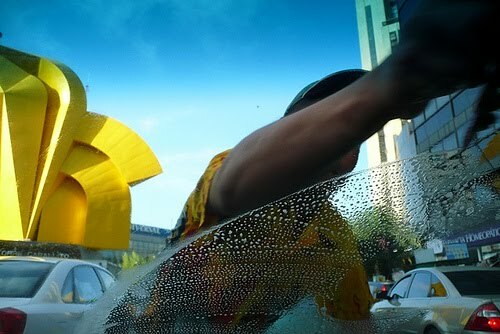 If you’re traveling on one of the wide tree and building lined avenues of Reforma, Palmas, Revolucion, or Insurgentes, you’re bound to encounter young or not so young men who are eager to clean your windshield. They’ll squirt your windshield with semi-clean water and a few drops of soap out of a recycled plastic soda bottle. Most often, they leave it looking marginally better than when they started. I used to dread being the first or second car stopped at a stop light because I knew that the windshield washers would try to get my car. Sometimes vigorously shaking your finger with a scowling face is enough to keep these people away from your car, but sometimes they squirt your windshield regardless of your wishes. Having a Suburban or Expedition never kept the men or young boys from actually jumping up on the hood of the vehicle to better reach the windshield. Seriously! 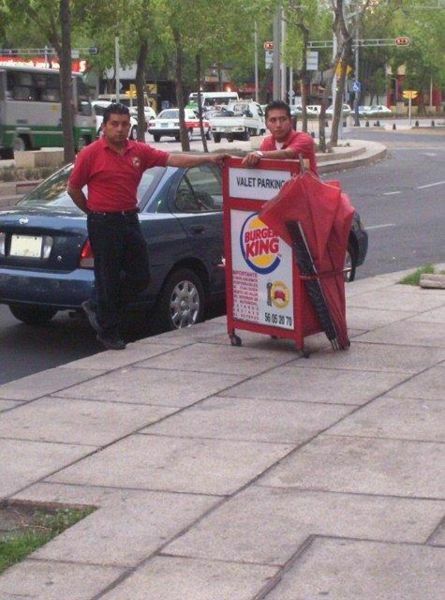 It’s customary to give these people a few pesos for their trouble. 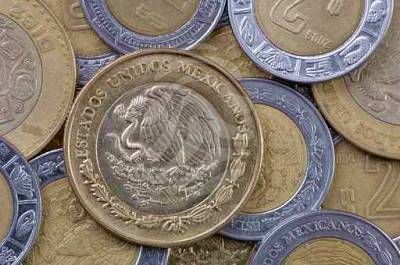 So, since you can’t always avoid the aim of the window cleaners, you should always keep some extra peso coins in your car to give to them. At other stop lights, there may be children who are begging for a few coins. It breaks my heart to see them on the streets, but it also frustrates me because many of them are part of a mafia that collects money from street people in exchange for a place to stay. Being a street beggar is their profession. In my opinion, it is a sad thing that these street mafias exist, but I will not support them by giving money to street people. But the children do have real needs and are truly innocent, so I prefer to give them a piece of candy or a bag of Japanese peanuts. 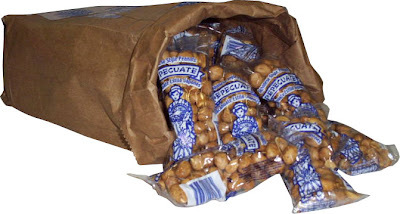 Keep some non-perishable candy or nuts in the car, too. A law exists that states that females driving alone after 10 p.m. can run red lights! Now I’ve never actually sat down to read Mexican law, but trust me, it is true. I’ve done this many times when traveling with other women. Even when I was in cars with mixed company, sometimes in a chauffeured car, the same rule applied. 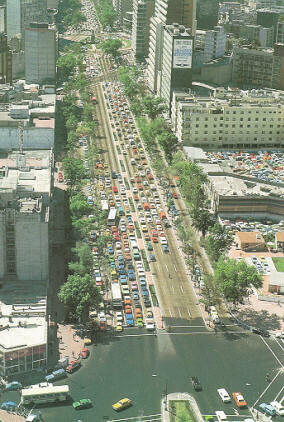 Parking is rarely a hassle in one of the largest cities in the world. It’s more of a hassle for me to go to park at my local Target on a Saturday than it ever was in Mexico City. Almost every restaurant, shopping mall, nightclub, or store has valet parking. I rarely walked far after parking. In places where parking is at a premium on the street, the “cuida coches” men direct you to a place to park in triple or quadruple file and keep your keys while you are away from your car. As needed, these men move your car to accommodate other drivers. Things can get a little congested around churches on Sundays, so some impromptu entrepreneurs offer to keep your keys and wash your car while the car is parked illegally in the middle of the street. As strange as it sounds, these guys are pretty trustworthy for the most part. There are always the same guys on the same street corners and they usually have a huge ring of keys. I figure that if people trust him with their BMW and Mercedes already parked on the street, that I can trust him with my car. If I saw the same car-watcher for about a month or so with other nice cars always parked in the area, then I would also entrust my car to them. The police drive with their blue and red or various colored lights on their patrol cars on all the time. The first few times I saw this, I wondered what was happening, but then I realized that it was pretty customary to have the lights going 24/7. Maybe it’s a warning to the bad guys to stop doing whatever they are doing before the patrol car gets to them!! Thanks for the insight, that's pretty interesting. 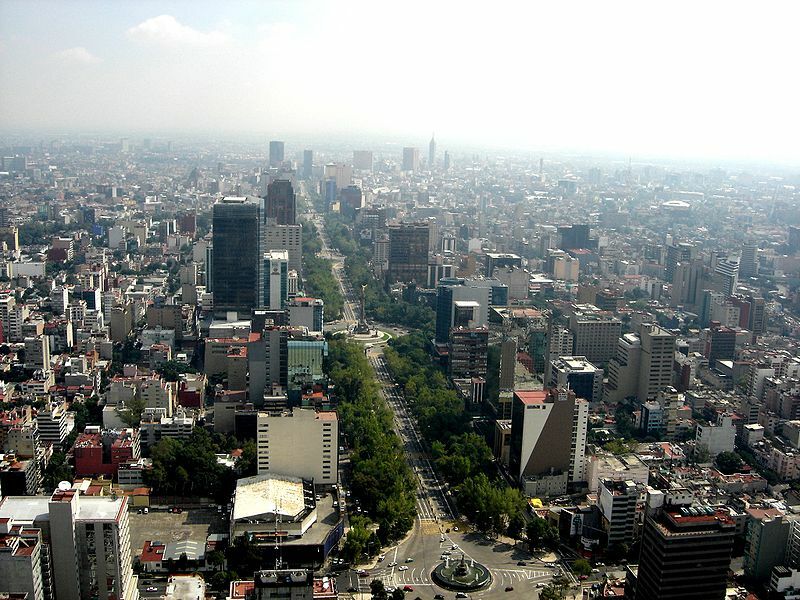 After that one movie with Denzel Washington and Dakota Fanning about the kidnapping in Mexico City -- I have a skewed view of what it's really like there! Awww I always feel awful for the children! When we go to countries where this sort of thing is the norm I always carry lots of candy etc for them. I kinda like the idea of running a red light! When I was little we had those guys washing windshields as well. What a nuisance they were. They were referred to as Squeegee Men. Rudy Giulani put an end to them and they disappeared and have never returned. It was all a part of his great clean up plan. They kind of scared me. Thanks for all the wonderful insight! Wow! We really have it made here in the states don't we! I like the idea of being able to run a red light after 10!